If you want to succeed, you must first be willing to fail–over and over–without loss of enthusiasm. Does that describe you? 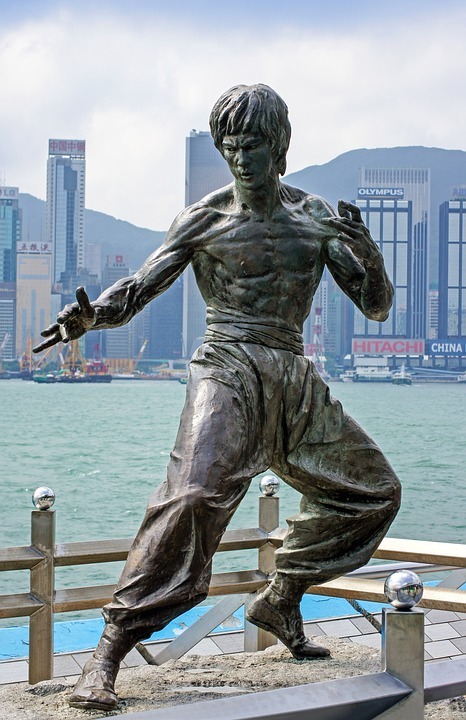 How many times did Bruce Lee fail before he was good enough to be memorialized by this sculpture?